Golden shades of citrine glow in the heart of this gem. 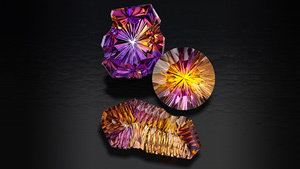 Shades of amethyst’s purple contrast with citrine’s orangy yellow. Reflections from the back facets blend into sunset colors in this rectangular cut. 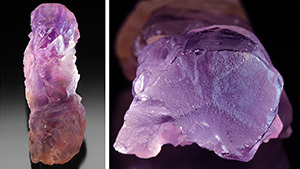 This quartz crystal shows both amethyst and citrine colors. 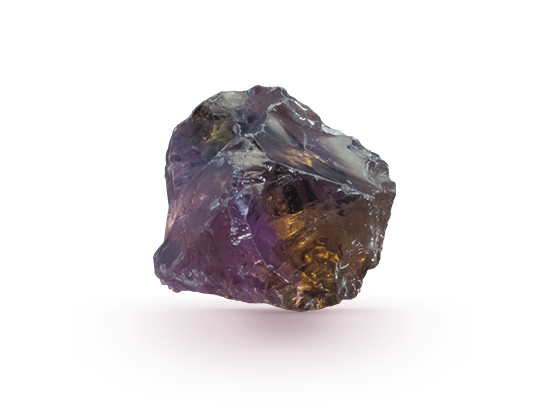 This facet grade rough piece will produce a superb cut gem. 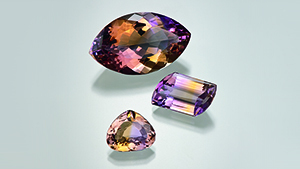 With only one producing source, the supply of ametrine is very limited. 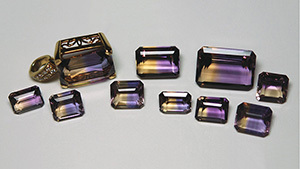 Optical activity is studied using a polished block of ametrine. 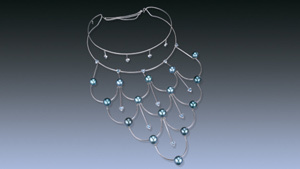 Karyna Sena, a third-generation gem and jewelry professional, infuses the rich tapestry of Brazil – and her joie de vivre – in each of her designs. 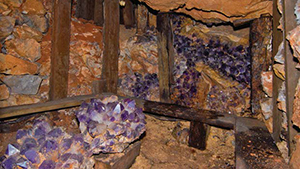 Once upon a time, gem cutting was a strict craft bound by centuries of tradition. Then Bernd Munsteiner (b. 1943) invented the fantasy cut. Sometimes what you don’t see is as important as what you do. “Negative space” is the explanation to this curious statement. 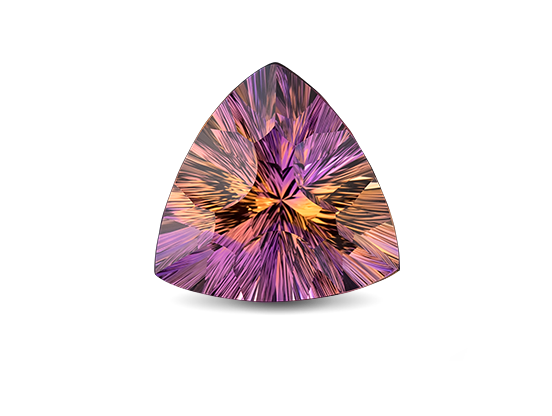 A summary of the article “A simple approach to separate natural from synthetic ametrine,” by Francine Payette. 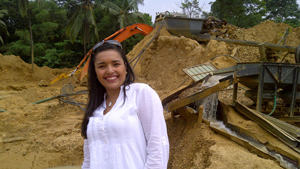 A compilation of gem news from around the world, covering topics such as localities, unusual gem materials, market news, new products, discoveries, jewelry manufacturing techniques, and industry trends. 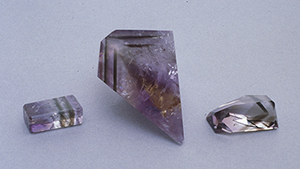 An investigation of these Yuruty mine samples revealed an interesting new aspect to this bicolored quartz. 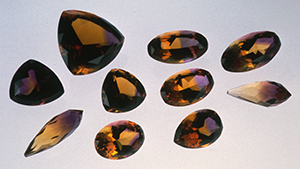 Gem-quality synthetic ametrine has been produced commercially in Russia since 1994.